India is one of the world’s most populous countries. It covers an area of around 1.3 million square miles, and has a population of over 1.2 billion people. With a country of this size and with that many people, transport naturally plays a major role in everyday life, both in terms of moving the population around, and also in bringing people to and from India from the rest of the world, whether for tourism or business. The Ministry of Aviation controls civil aviation within India – covering both airlines and airports. 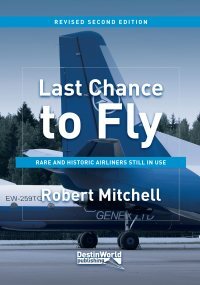 However, since the 1990s liberalisation has meant that the airline industry in particular has been able to welcome new entrants to challenge the foothold previously held by national carrier Air India (and Indian Airlines, which it merged with in 2011). However, for the aviation enthusiast India has proved somewhat difficult as a place to pursue aircraft spotting and photography. Security is notoriously tight and unsympathetic to anyone carrying cameras or binoculars anywhere near an airport, with one notorious case even involving spotters using a hotel room being arrested as suspected terrorists after concern was raised over their behaviour and equipment. 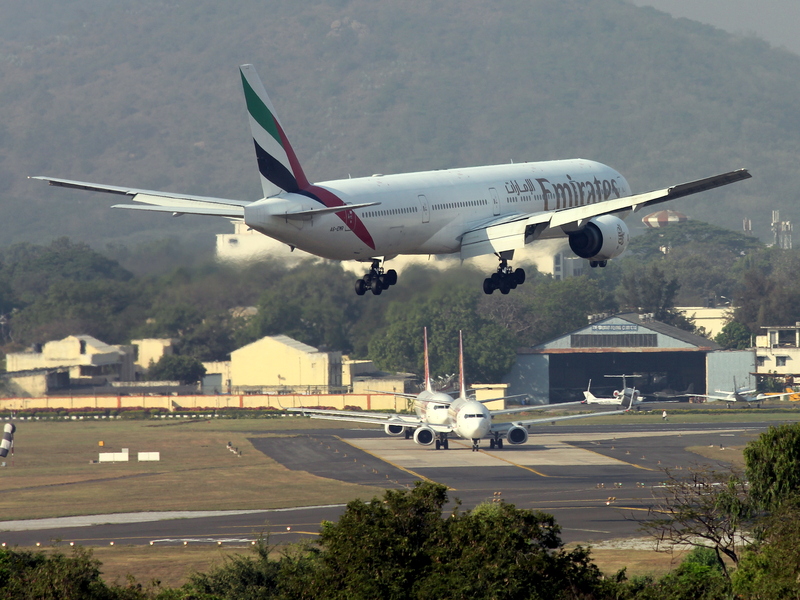 Yet despite this, India is a fascinating place for aviation where new and old meet. It has some incredibly busy airports which see aircraft from many eras operating daily. Air India is the national airline of India. 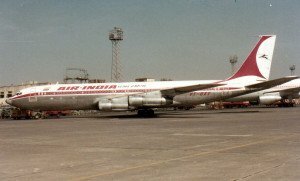 It was one the largest airline in Indian subcontinent, but is now not even the largest in India. After years of financial struggles and an ageing fleet, it is now positioning itself for growth, having merged with Indian Airlines in 2011 and introduced a modern and efficient fleet of aircraft over recent years. It is also poised to join the Star Alliance in 2014. 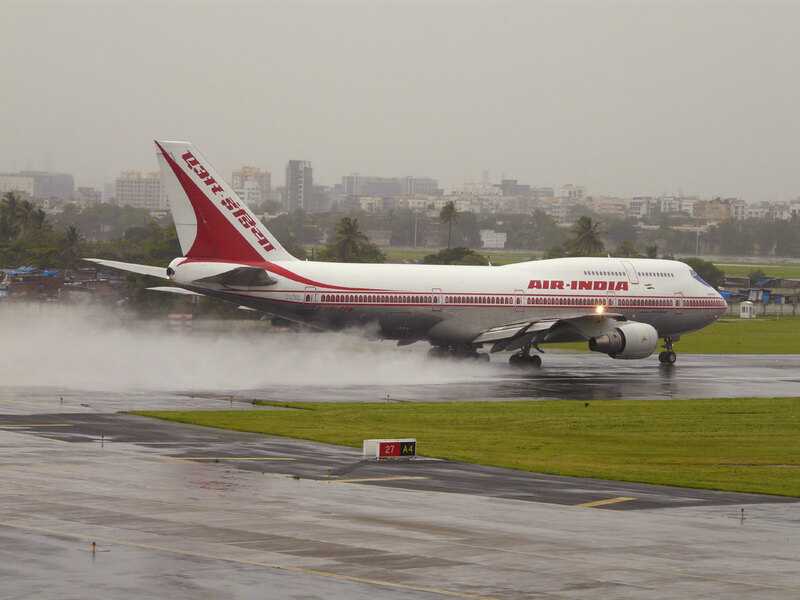 Air India’s principal bases are at Delhi and Mumbai airports. 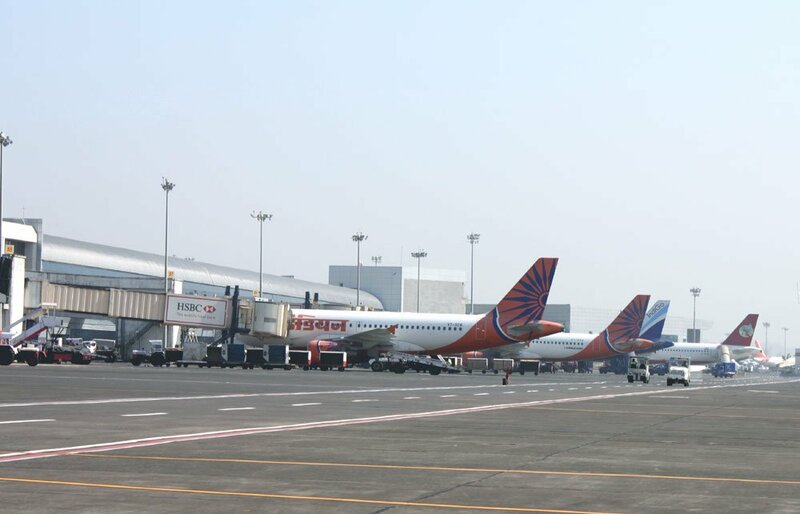 It has smaller bases at Chennai and Kolkata, with a number of focus cities in other regional airports around the country. 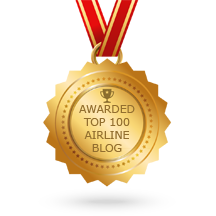 Its fleet comprises Airbus A319/A320/A321, Boeing 747-400, Boeing 777-200LR and -300ER, and Boeing 787-8. Air India Express is a low-cost subsidiary of the national carrier, operating Boeing 737-800 aircraft. Air India Regional operates regional flights linking with the parent carrier’s hubs using ATR 42-300 and Bombardier CRJ-700ER aircraft. 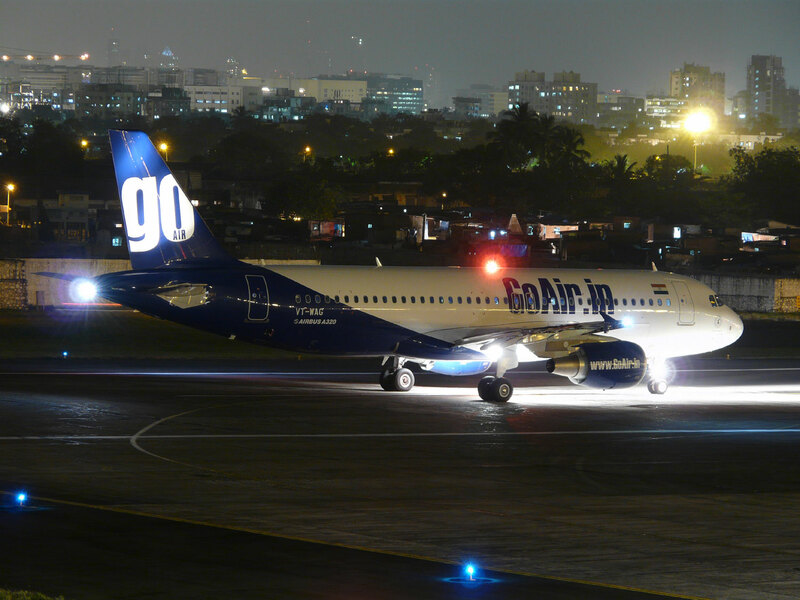 GoAir formed in 2005 as a low cost carrier with its base at Mumbai. It operates Airbus A320s to 21 different domestic cities, and recently placed an order for 72 of the new A320neo models. Originally GoAir painted its aircraft in a range of different colours, but has now standardised on the grey option. IndiGo is a Delhi-based low-cost airline which has grown incredibly fast since it started flying in 2006, now carrying more passengers than any other airline in India. 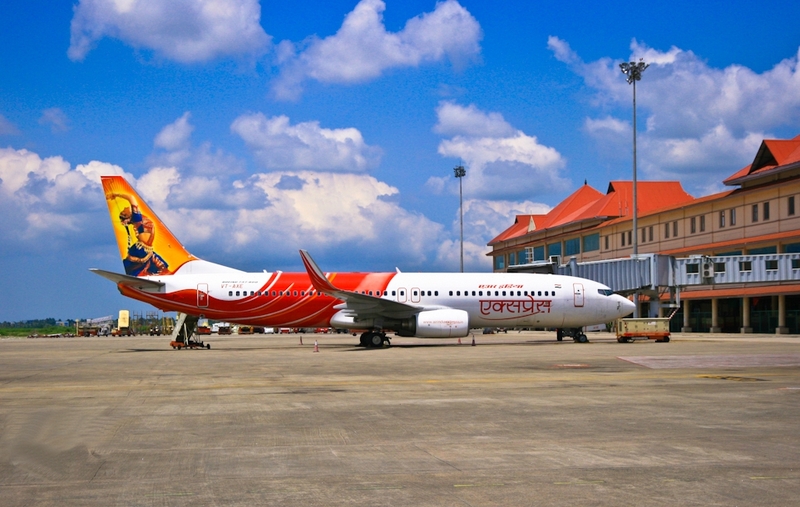 It has secondary bases in Kolkata and Mumbai, and flies Airbus A320s both domestically and internationally. It also has a large number of A320neo aircraft on order to complement its growth plans. Jet Airways is one of India’s biggest carriers, operating over 3000 flights per day. Its primary base is at Mumbai Airport, but with expansion has come a number of other secondary hubs, including Kolkata, Kempegowda, and Delhi. It also operates a base at Brussels in Belgium, through which it stages international flights to destinations in North America. 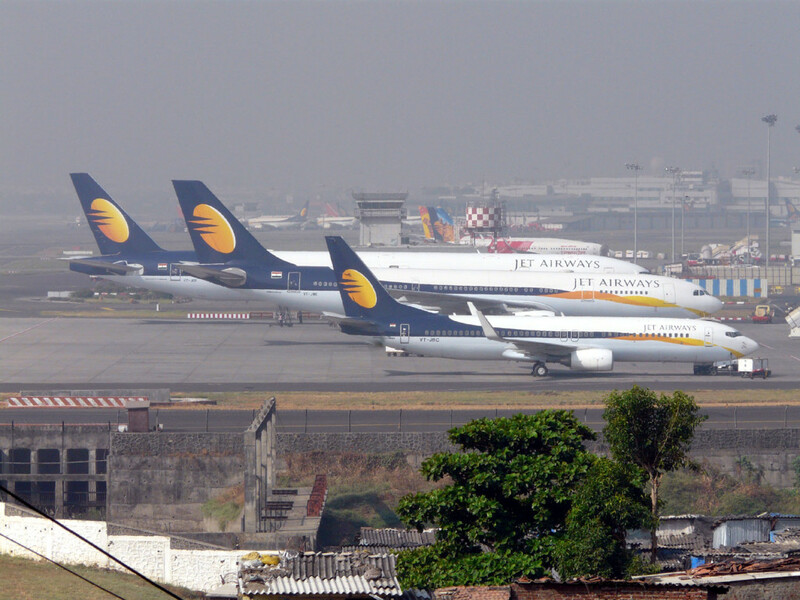 Jet Airways’ fleet comprises Airbus A330-200/300, ATR 72-500/600, Boeing 737-700/800/900, Boeing 777-300ER. Boeing 787-8s are due to join the fleet from late 2014. Additional coverage is offered through the JetKonnect brand, which flies ATR 72 and Boeing 737s from the main fleet on low cost flights on many domestic routes from Mumbai. This airline emerged from Air Sahara and JetLite. SpiceJet is another major low-cost and ‘no frills’ airline in India, formed in 1993 (as ModiLuft). 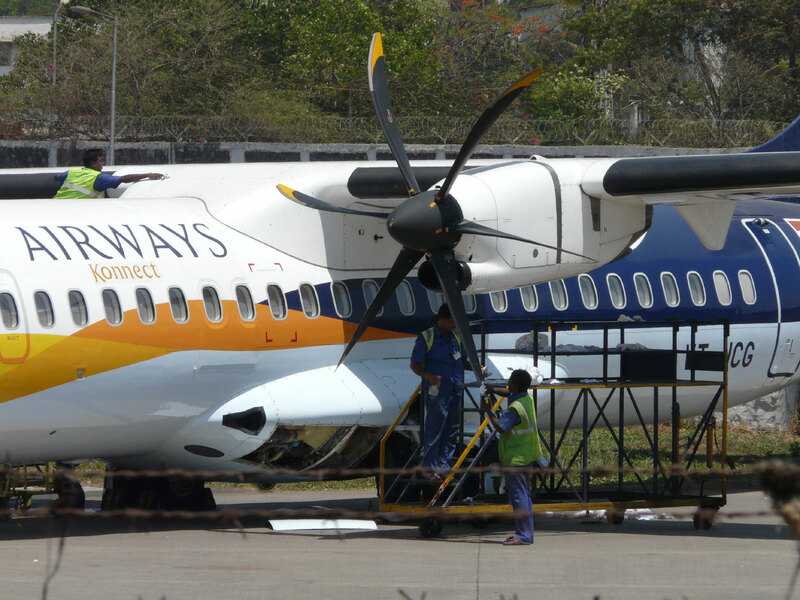 It has principal bases in Chennai, Delhi and Hyderabad, and flies a large fleet of Boeing 737-800/900 and Bombardier Q400 aircraft to 46 domestic and ten international cities. It recently placed an order for Boeing 737MAX aircraft as it seeks to increase its market share across the increasingly competitive carriers. Large and modern airliners such as the Airbus A380 and Boeing 787 have both come to India. In the case of the 787, Air India was one of the first carriers to take delivery of the type, and now deploys it on international routes mostly from Delhi, as well as from Mumbai to London Heathrow. Jet Airways are due to take delivery of Boeing 787s in late 2014, and will use them on their international schedules. No Indian carrier operates the Airbus A380, and the Indian government was determined to ban airlines from flying it to the country, despite passenger demand on some routes. This was mainly a move to stop large international carriers from dominating routes to India’s hubs at the cost of losing business for Air India. However, recently the government has relented on its ban, allowing the A380 to fly into Bangalore, Delhi, Hyderabad and Mumbai airports. Singapore Airlines were first to take advantage, introducing the type twice daily to both Delhi and Mumbai. Emirates and Lufthansa are likely to follow suit. 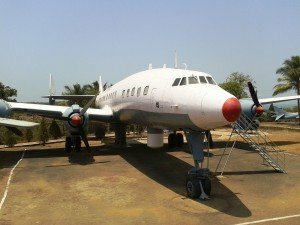 What about other aircraft that might be of interest to the spotter in India? 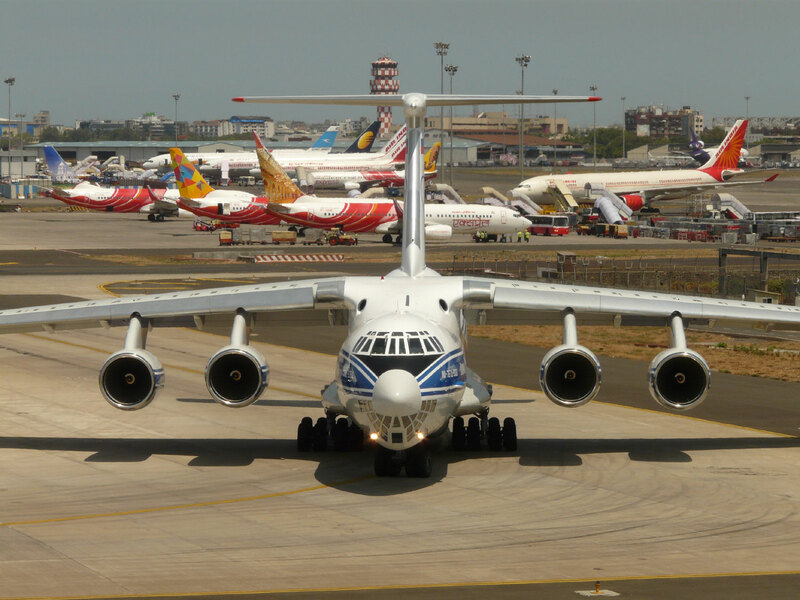 Well, the Indian Air Force operates a number of interesting transport types, including Antonov An-32, BAe/HS 748, Boeing 737-700, C-130 Hercules, DHC-4 Caribou, Dornier 228, Embraer 135 LEGACY, Ilyushin IL-76/78, and C-17 Globemaster which all occasionally show up at the country’s civil airports. 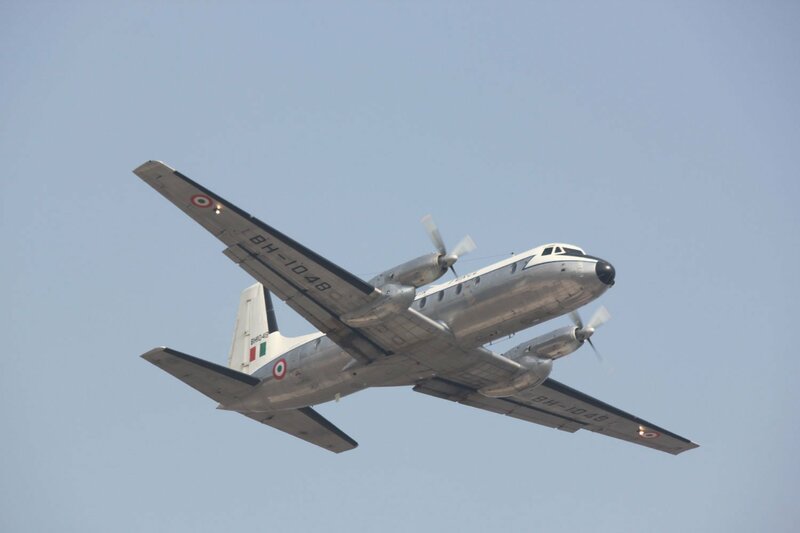 The Indian Navy also operates Boeing 737 P-8, BN2 Islands, and Dornier 228 aircraft. Spotting is where things get difficult in India. 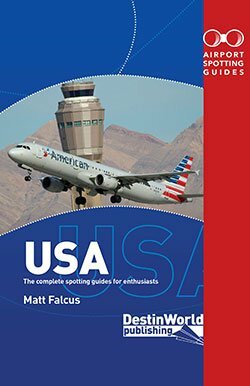 The hobby is definitely not understood by most people, and you’ll be sure to attract attention if you take out a camera or binoculars and start pointing them at aircraft – particularly if you’re near an airport fence. You will also attract attention of the police or security personnel around the bigger airports, such as Delhi or Mumbai. The official law states that: No person shall take, or cause or permit to be taken, at a Government aerodrome or from an aircraft in flight, any photograph except in accordance with and subject to the terms and conditions of a permission in writing. However, photography IS permitted within airport terminal buildings of all civilian airports, and at some mixed government/civilian airports, such as Goa and Pune. You are also permitted to take photographs on board and airliner, so long as you are a ticket holder on that flight, and the aircraft is not at a government or military airport. Can you believe it was actually illegal to carry cameras and video equipment aboard an aircraft until 2005? Another key aspect of the rules to remember if you are photographing outside an airport – it is not permitted to take pictures of the airport itself, however there is no rules about pictures at the airport. None of India’s airports provide places for people to watch aircraft. As I said, it’s a misunderstood hobby which raises suspicion. Having said that, for most fare paying passengers you have a ticket to sit by the windows of your chosen airport and watch movements quite easily in most cases. When doing this it is important to show discretion, particularly with the use of cameras, binoculars and SBS equipment as you are likely to attract attention quickly. Keep compact binoculars and cameras with shorter lenses in a bag and only use them sparingly. The spot is a raised area of land near the airport perimeter which is higher than the fence level and is good for pictures of aircraft on the ground and in the air. However, Sean tells me that even here the officials will regularly move on and interrogate spotters. Delhi Airport is not known for its spotting locations, so unless you find a local to show you around it is best to stick to watching movements from inside the terminal.The same can be said for Kolkata, Goa and Hyderabad. Bangalore and Chennai are similar to Mumbai in that there are some locations close to the end of the runways which offer views. An active local community of spotters have a Facebook page for Chennai at (https://www.facebook.com/ChennaiPlaneSpotters) which shows the latest pictures that have been taken here, and may offer advice on where to go. Hotels often produce the best results for plane spotters in India. They offer privacy to watch (and often photograph) aircraft without worry about being questioned by security officers. Having said that, there were some people arrested for this at Delhi’s Radisson in 2010, so always show caution with equipment and how you behave in hotels. This hotel has some rooms facing the airport terminals, which are fine for logging movements. However, the main draw is the rooftop terrace and swimming pool which overlooks the airport and allows nearly all aircraft to be logged and acceptable photos to be taken. The hotel management understand the hobby, although you should inform staff of your intentions when arriving. 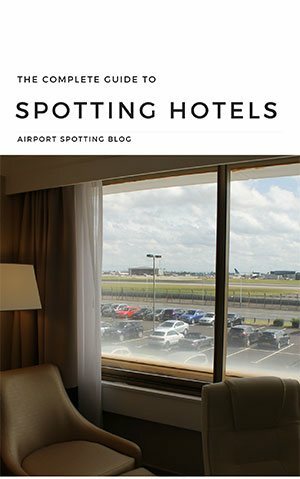 Some rooms at this hotel face the airport, making it probably the best option for spotting in the city. However, given the problems caused with spotters at this hotel in the past, extreme caution should be exercised. India is home to a few air shows. Most notable is AeroIndia, which has become the largest in Asia and is primarily a showcase for military manufacturers and organisations to do business, but it also opens to the public. It is held at Yelahanka Air Force Base in Bangalore biannually. The next one is expected to be held in early 2015. Photography is acceptable at such events. This is something that spotters need to weigh up. Clearly there are security issues with spotting, and some spotters have gotten into trouble in the past. But with discretion, many spotters travel to India every year and get some great results (just look at the photos on Airliners.net). In terms of aircraft, there are some here that you won’t find elsewhere – particularly aircraft in domestic fleets, and those of the Indian Air Force. Most of the airports are pretty busy so you should have a fruitful time. 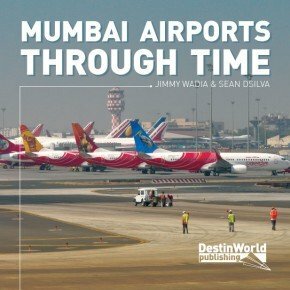 One of the reasons we put together our book Mumbai Airports Through Time was to show off the variety of fascinating aircraft to be seen in India simply because it is difficult for people to get there and see for themselves. You can buy a copy of the book here. If you do choose to go, it’s always advisable to seek advice from locals and show the utmost discretion in what you do. My favorite spot in India is IGI Delhi. Well maintained and clean, whenever i am going to other country maximum flights have 1, 2 stop from IGI delhi airport. Thanks for posting for blog, it will help us lots!! Thanks for the information. This article is very usefull as I’ll be traveling to India this coming weekend. I keep the warnings in my mind and hope I can take some good photos while I’m in India. You’re welcome Seiji. Enjoy your trip! 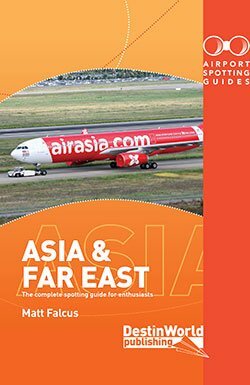 I would like reading this book as I also have a hobby of plane spotting.